How to Make Garlic Oil Ear Drops for Ear Infections & Ear Aches - beautymunsta - free natural beauty hacks and more! Learn how to make garlic oil ear drops with olive oil or coconut oil as a natural remedy for ear aches/infections! The last time I had an ear ache, that I’m sure was from water getting stuck in my ear during a shower, it hurt like hell. I have no other words to explain how excruciating painful it was. But…here’s the thing, I did not go to the doctor at all! 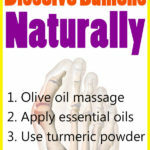 I used natural remedies to heal myself and they worked! For centuries, garlic has been used throughout the world not only as a food but also a medicine, being a very powerful antibiotic. Traditionally, it has been used to kill intestinal parasites, improve athlete’s foot, dissolving corns, treating periodontitis, scurvy & anemia and boost general health. At Washington State University, researchers found that one of the key compounds found in garlic, diallyl sulphide, is particularly effective in eliminating a type of germ known as Campylobacter by penetrating the slimy film that protects its colonies. Laboratory experiments carried out by these researchers also found that this compound was not only 100 times more effective than two convetional antibiotics – erythromycin and ciprofloxacin but also worked extremely fast in bringing relief. Another study carried out at Bastyr University, noted that a garlic oil extract not only cured all warts it was applied to within two weeks but also dissolved corns. There are many more studies showing how powerful garlic and garlic oil are in healing a variety of ailments and these studies all prove the potent antibiotic, antibacterial, antiseptic, antioxidant and anti-inflammatory properties of this miraculous herb. Did you know that ear infections are the most common reason for prescribing antibiotics to children? Antibiotics are very harmful in the long run as they not only kill unfriendly bacteria but also the friendly bacteria that are naturally found in the gut. 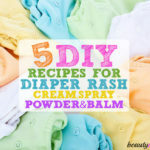 When these good bacteria have been destroyed, the body’s immunity weakens considerably making the child highly prone to infections, allergies and other inflammatory health conditions. Garlic oil is simply an infusion of fresh garlic steeped in hot olive oil or coconut oil. 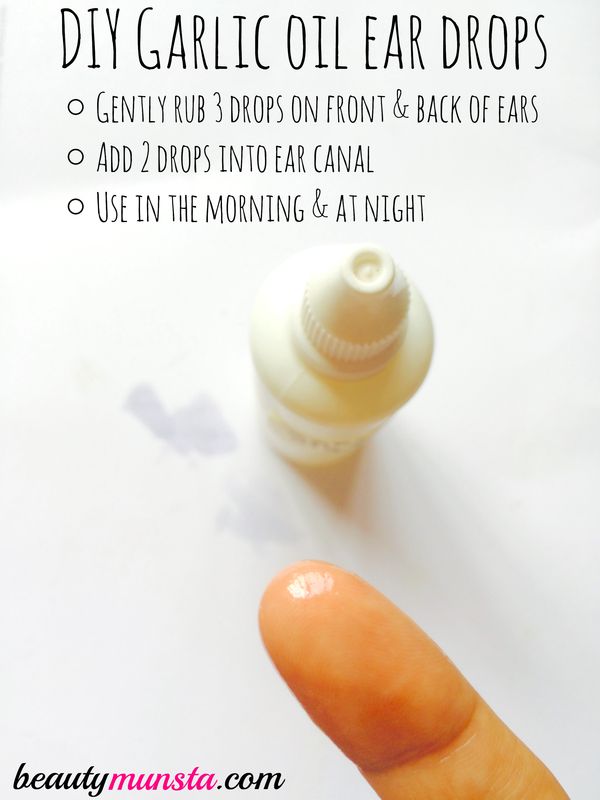 I used liquid coconut oil, in this garlic oil ear drops recipe, which is a great alternative to olive oil and is also used to treat ear infections. Garlic works because of its strong antibiotic and anti-inflammatory properties that destroy bacteria in the ear canal, soothe inflammation and reduce ear aches and pain from middle-ear infections. Olive oil has also been a medicine since ancient times because it contains a high level of antioxidants and polyphenols that fight inflammation. 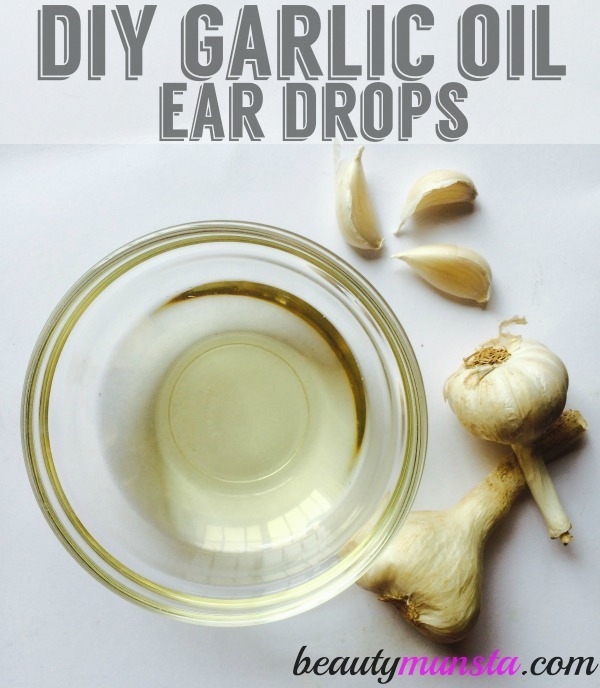 Below is a simple homemade garlic oil ear drops recipe. It barely takes 10 minutes to get everything ready! Note: Please bear in mind that I am not a doctor and this information is only for educational and informational purposes only. You can use garlic oil as a natural remedy for ear aches but please make sure to also consult your medical practitioner. Do not use garlic oil ear drops if the ear drum has ruptured – this Dr Mom LED pocket otoscope is a handy tool to check the condition of the ear drum. It’s very useful for parents with children that have frequent ear infections! One easy way to tell the ear drum hasn’t ruptured is the presence of ear pain – if there is pain, then the ear drum is still intact. Place 2 tbsp of olive oil in a stainless steel pan and heat over a low flame. Do not heat to smoking point – we only need a gentle heat. Meanwhile, crush 1 garlic clove and add it to the olive oil. Let it infuse over low heat for about 5 minutes. When the time is up, remove from heat and let it completely cool down. Strain into an amber glass dropper bottle or any other clean dropper bottle (you could use a previous ear drops bottle after washing it thoroughly) so that it’s easier to drop the oil into the ear canal. 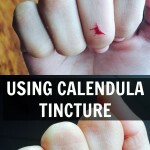 Place a drop on your fingertip and gently rub it on the front of your ear (at the side of your face). Use another 2 drops for behind your ear and under your ear to your throat (along the Eustachian tube). Then lie on a flat surface such as your bed or on the couch and place 1-2 drops into the ear canal of your infected/painful ear. Have someone do this for you to make things easier. For about 5-10 minutes, relax and close your eyes as you feel the oil running down your ear canal. Think positive affirmations such as ‘I am healing’ etc. Repeat 2 to 4 times a day. After about 24-48 hours, your ear ache should have completely disappeared! Caution: If your ear infection is very severe/chronic, please immediately visit a doctor. Don’t have the time to make your own garlic oil ear drops? Then try this pre-made ear drop oil from Herb Pharm. It comes in an amber glass dropper bottle that you can carry anywhere without the risk of it getting spoiled quickly as with homemade garlic oil ear drops. Steaming. I cannot tell you how amazing a simple steaming session is for naturally healing common ailments! I’ve used steaming for a wide variety of ailments including chest/nasal congestion, colds/cough, even a terrible bacterial eye infection cleared up within 4 facial steaming sessions! To steam for an ear ache/infection, boil 4 cups of water in a stainless steam pot. 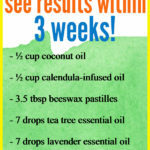 When boiling, remove from heat and place 2 drops of tea tree essential oil (this method is what I used to clear my bacterial eye infection within 2 days). Place the pot on a table (over a place mat) and use a towel to create a tent over your head and the pot. Then position your face with your ear over the steaming pot. Allow the steam to do its magic for about 15 minutes. Onion Poultice. You must have heard of placing half of an onion on your bedside table at night when suffering from a cold/chest congestion. This is because onions, just like garlic, have powerful antiviral properties that draw congestion and kill germs. Cut a small onion into half and heat the inside part on a pan till hot enough to touch without burning yourself. Wrap the onion in a handkerchief and tape it on the area behind the ear. The warm onion draws congestion away from the inflamed middle-ear. Breast Milk. Since ear infections affect mostly children especially young ones, many mamas out there have used breast milk as a natural remedy for ear infections that works all the time! All you need to do is place about 3 drops into the ear canal every few hours and the infection will definitely clear up within 24-48 hours. Coconut Oil. It’s a powerful antiviral and antibacterial agent that is an effective germ killer. 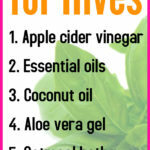 It’s also soothing and helps heal inflammation. Instead of olive oil, you could use coconut oil as the base ingredient for garlic oil ear drops.